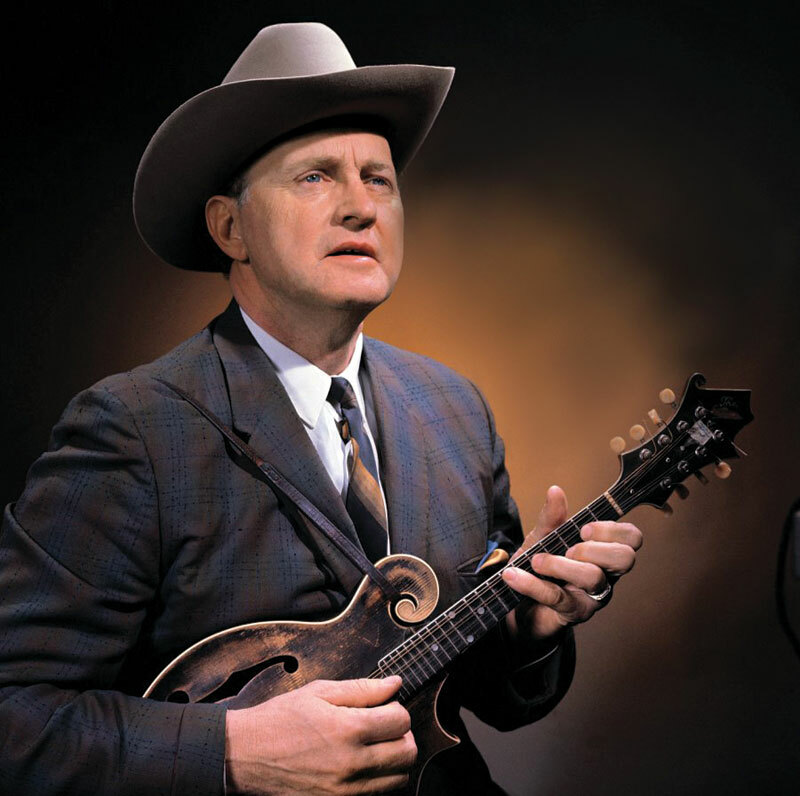 Bill Monroe is the father of bluegrass. He invented the style, invented the name, and for the great majority of the 20th century, embodied the art form. 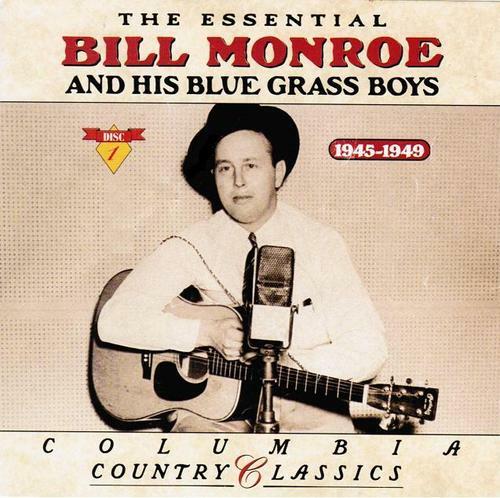 Beginning with his Blue Grass Boys in the ’40s, Monroe defined a hard-edged style of country that emphasized instrumental virtuosity, close vocal harmonies, and a fast, driving tempo. The musical genre took its name from the Blue Grass Boys, and Monroe’s music forever has defined the sound of classical bluegrass — a five-piece acoustic string band, playing precisely and rapidly, switching solos and singing in a plaintive, high lonesome voice. Not only did he invent the very sound of the music, Monroe was the mentor for several generations of musicians. Over the years, Monroe’s band hosted all of the major bluegrass artists of the ’50s and ’60s, including Flatt & Scruggs, Reno & Smiley, Vassar Clements, Carter Stanley, and Mac Wiseman. 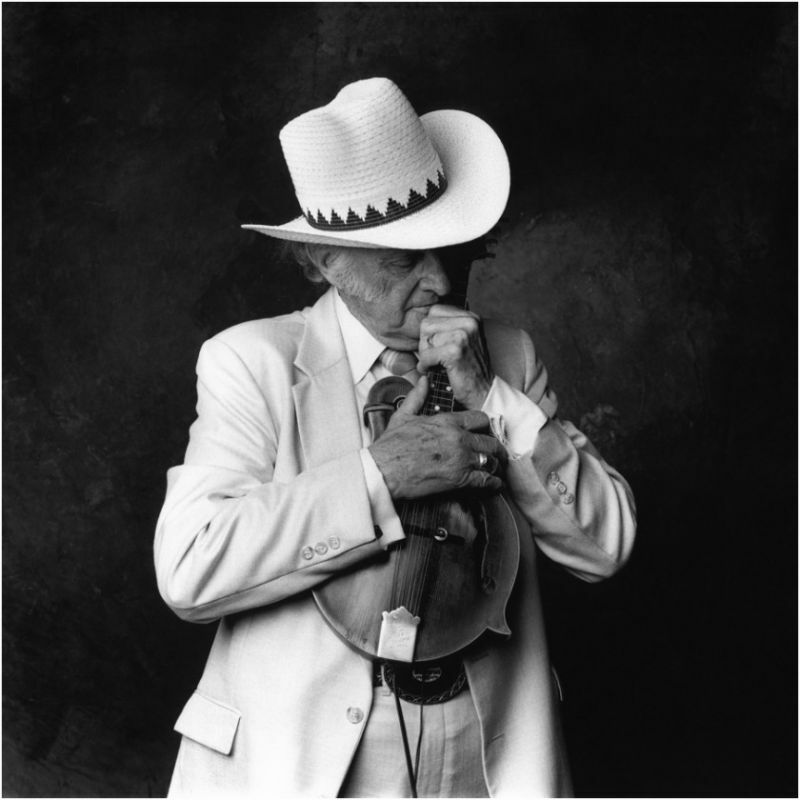 Though the lineup of the Blue Grass Boys changed over the years, Monroe always remained devoted to bluegrass in its purest form. 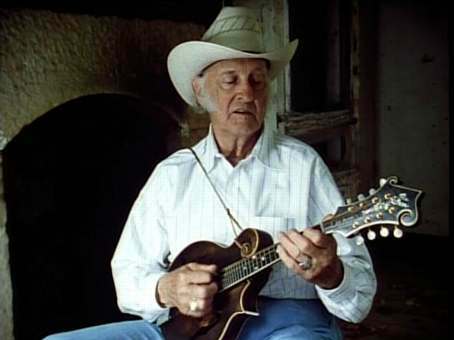 As the “father of bluegrass,” he was also an inaugural inductee into the International Bluegrass Music Hall of Honor in 1991. His well-known song “Blue Moon of Kentucky” has been covered not only by bluegrass but also rock and country artists, most notably Elvis Presley, Paul McCartney, and Patsy Cline. In 2003, CMT had Bill Monroe ranked No. 16 on CMT 40 Greatest Men of Country Music.